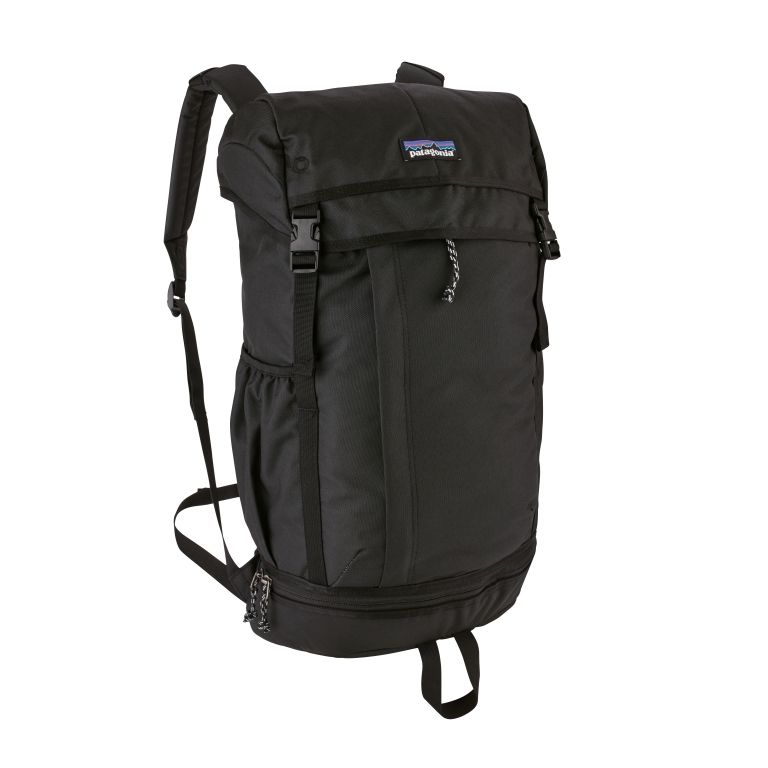 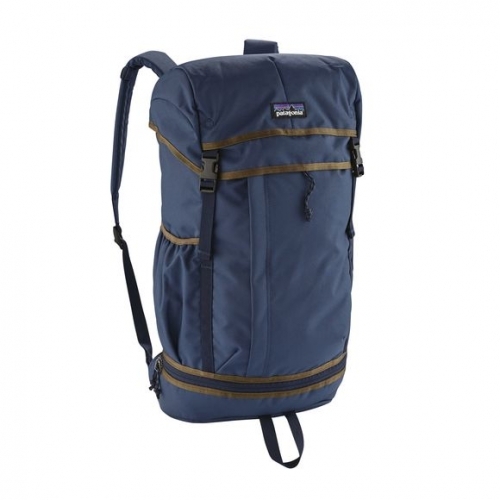 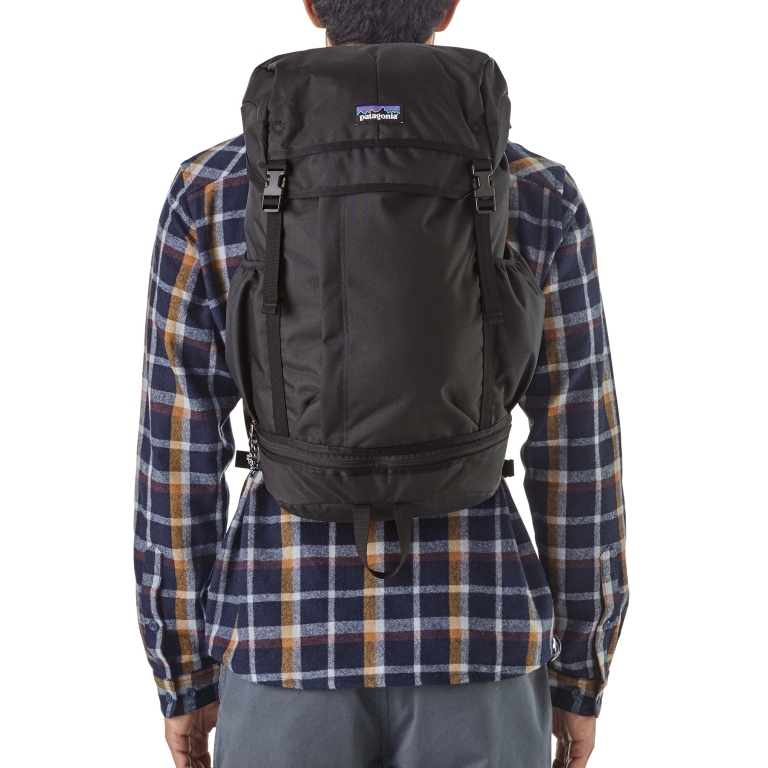 Patagonia’s largest heritage-inspired pack has all the right features to smartly organize your day. 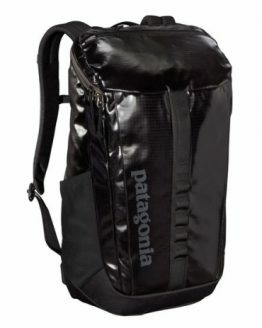 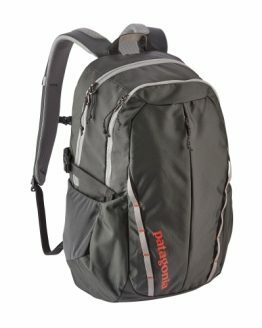 Patagonia designed the Arbor Grande Pack with a single roomy, easy-loading compartment and a smaller bottom horizontal pocket (the two are separated by a floating baffle) to keep your wet shell from soaking your dry goods (or your deli sandwich with extra mustard from smearing across your presentation materials). 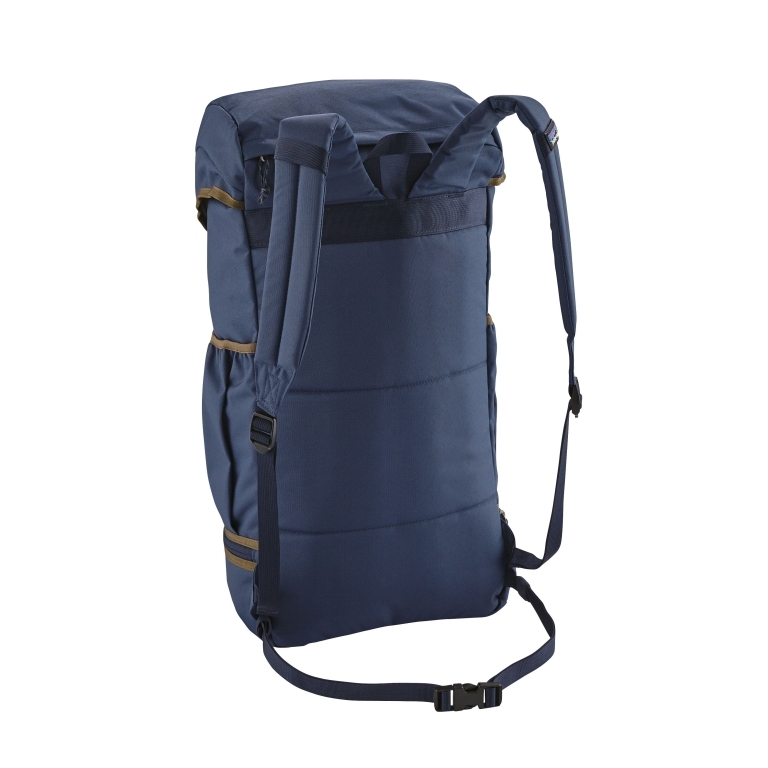 The Grande closes with a cinch cord and a large flap pocket and holds your inventory of everyday goods—from books, lunch and a shell, to climbing shoes, harness and chalkbag. 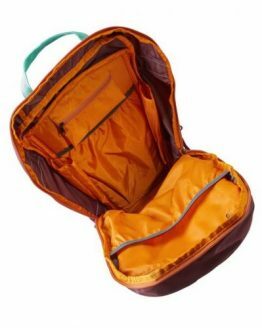 A zippered pocket on the lid stashes a wallet and phone out of view. 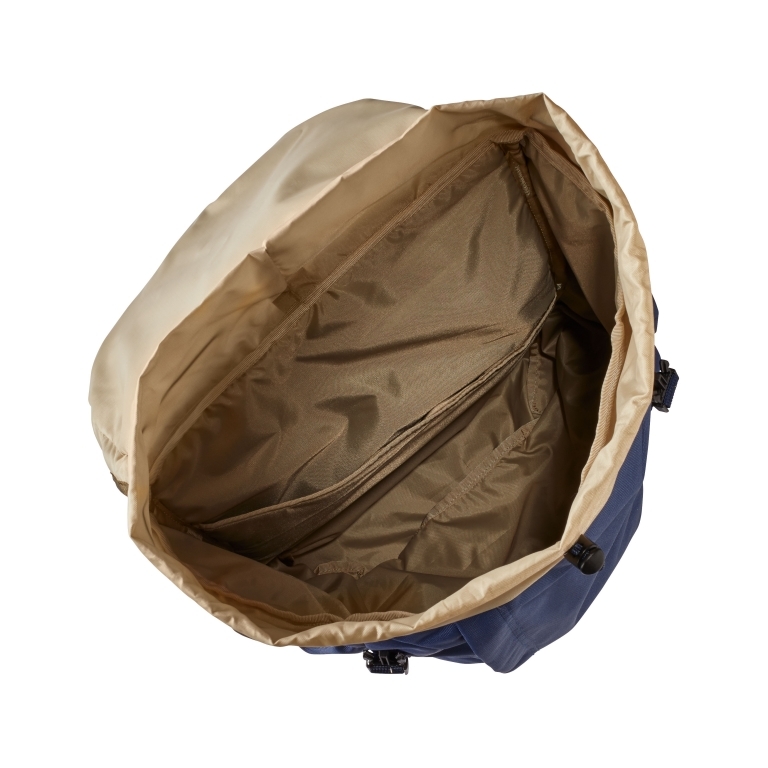 Inside, a raised, padded sleeve protects most 15″ laptops from hard knocks and also doubles as an insulated hydration reservoir when you hit the trails. 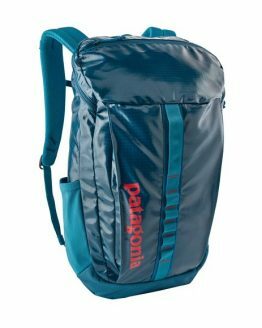 A zippered vertical front pocket holds your keys, sunglasses and boarding pass and side pockets keep your water bottles handy. 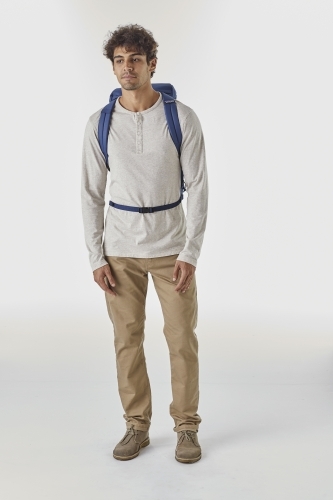 Human Curve straps conform ergonomically to your shoulders and upper chest for all-day comfort under loads. 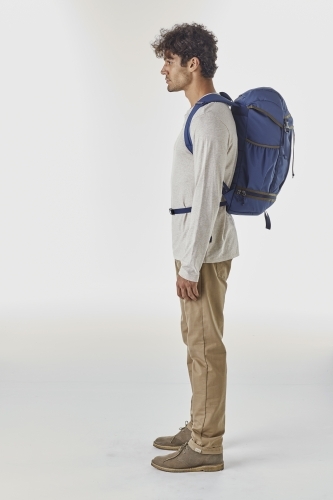 They’re now making the Arbor Grande from all-recycled fabrics—a durable 600-denier 100% recycled and solution-dyed polyester shell with a lining of 200-denier 100% recycled polyester. 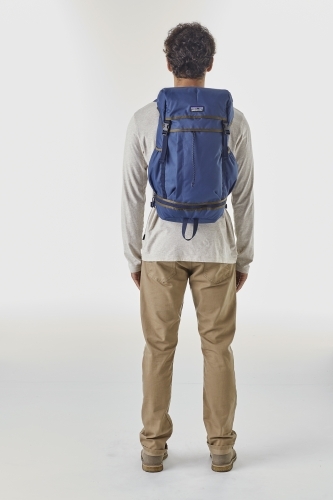 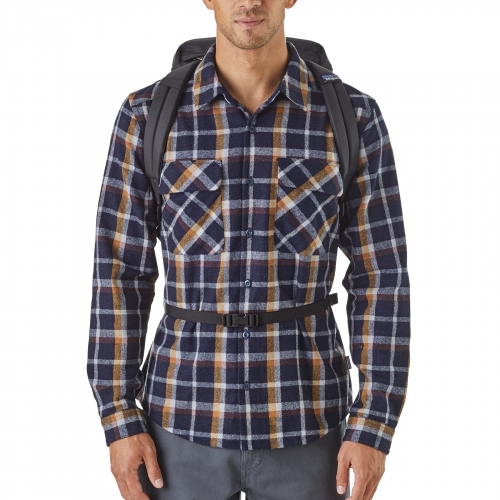 Both fabrics have a polyurethane coating and a DWR (durable water repellent) finish. Body: 6.2-oz 600-denier 100% recycled and solution-dyed polyester. 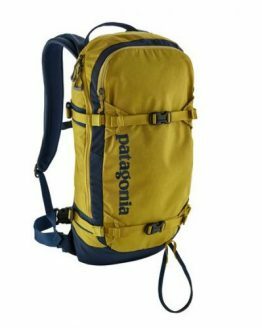 Today, Patagonia is able to utilize more sources for recycled polyester and offer it on more garments such as Capilene® baselayers, shell jackets, board shorts, and fleece. 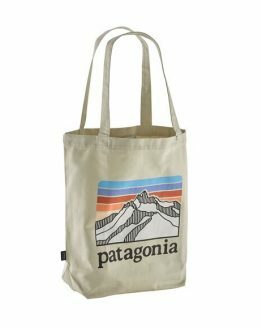 Patagonia now recycle used soda bottles, unusable manufacturing waste, and worn out garments (including our own) into polyester fibers to produce many of our clothes.